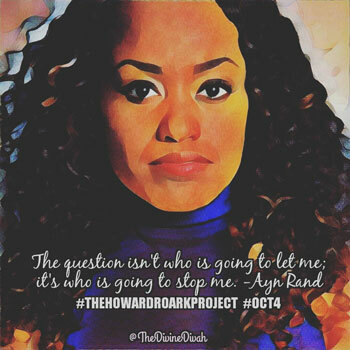 Known for her role in a season of Tyler Perry’s TV series “The Haves and the Have Nots”, Dasha is set to release her debut album “The Howard Roark Project”, from which comes the lead single “Loving You”. This track is a testament to Dasha’s professional, personal and emotional evolution. It’s a soulful, beautifully candid track that showcases her dynamic vocals, and her artistic ability. 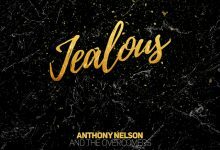 This song is also food for the soul that will peak the appetite of new fans with its powerful, expressive delivery of passion and introspective fervor. This track also illustrates how much her personal and professional experiences have shaped her. First off, I’m going to start by saying this: If you are looking for the average Beyoncé or Rihanna track, this is not it. 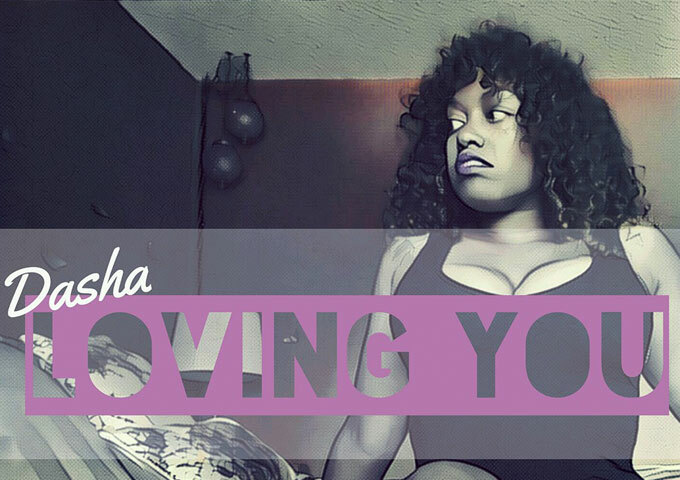 Dasha’s “Loving You” is perhaps the most refreshing R&B single I’ve heard in quite some time. This is nothing short of musical ecstasy. The production on this song is very simple, stripped almost – leaving Dasha and her angelic voice to shine all over the track. They call this Alternative R&B, I call it Classic R&B. This is how R&B and Soul once sounded like, before somebody so desperately wanted to squeeze the word ‘Urban’ into it! I think that Dasha is one of the most talented new singers and artists to come out amongst the mediocre of the current music business and the overrated neo-soul artists. She takes a groovy, mellow approach and emerges victorious. Dasha encompasses not only beauty but just that much more aestheticism in her music. A talented musician could only be taken aback by her flowing melodies and charming lyricism. She manages to take the listener on a journey through song. With mainstream music drowning radio airwaves with nonsense, it is a breath of fresh air to hear someone who has mastered the old-school craft of music performance – Harmony, melody and relatable storytelling. This is one of those songs where you just sit, chill with a glass of wine, with your candles lit, and reflect…on a love lost, and never to be regained. Displaying lyrical and harmonic deftness, Dasha is one of those artists that beg you to listen attentively, pressing the headphones to your ear and turning up the volume as high as possible because there are always nuggets, notes, words and rhythms that satisfy. She is secure. She is beautiful and she recognizes her worth. Dasha’s singing style especially when she sings in her full head voice is straight on without too many notes. Quite the opposite of what you hear nowadays. She’s built on class, grace and integrity. Substance over fluff!